There is undeniable fact that among a lot of ecommerce platforms available on the market, Magento seems to be the most popular, or in other words, Magento is the king with the market share of nearly 20% of total because this platform comes with some great functionalities and variety of unique and exciting features. To create an effective ecommerce store, besides optimizing the features, the prerequisite for you is attracting customers attentions and keeping them stay at your site as long as possible with impressive Magento themes. 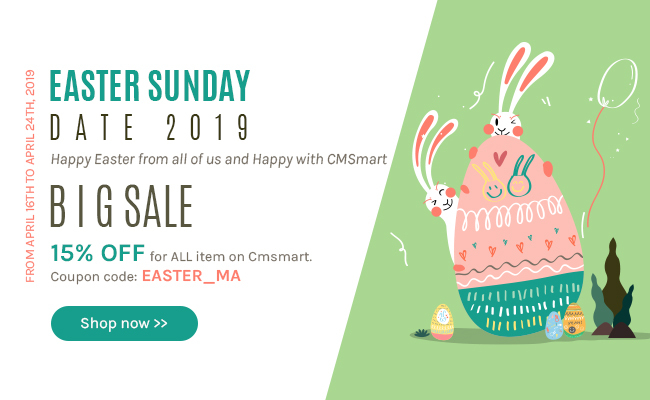 There are thousands Magento themes available on the Internet, all you need is just click and check to find the most suitable one. However, making choice is still not a simple task. But don't worry, in this article, we provide you 8 criteria that we highly recommend you to apply for your Magento Themes selection process. Theme for a website is also like the appearance of a person, so visual should be the first concern while selecting the Magento themes. Only when you can create good impression to customers, is the chance of increasing your sale volume higher. It is also the one of the most important aspects to look for and consider when selecting Magento themes for your online business. The successful business owners all highly recommend the freshmen to choose Magento themes that offer complete performance irrespective of browser that end user are using to access your store. Do you realize that in recent years, the number of smart device users has been far beyond the number of desktop users? It means that the sale volume from smart device users maybe larger than the other. Therefore, we suggest that you should choose the theme that is easily accessible into all the mobile devices, or we call responsive themes. These themes will bring you great opportunity to reach to wider audience, take a pie in the profit cake from smart device users. Despite of whatever you do, if you are working online, never ignore the giant Google. Google will relate to your website ranking, if it could be found by Internet users or not. Magento themes offers search engine optimization friendly environment. Make sure that the theme you choose will include SEO friendly features that will help you get the better reorganization in the search engines. Blogs have become an essential part of any website because you need to add fresh content to get higher ranking in the search engines. Thus, don’t forget looking for the Magento theme providing inbuilt blog support for your online business website. When choosing Magento themes, you should spend more time on considering about provision for Promotional banners and slides. Besides eye-catching and informative factors, make sure that your chosen theme should support the feature of provision for Banners &Slidesthat can enhance marketing prospects for your ecommerce store. There are unlimited customized color themes available to you, but not all of them all appear with appealing visual. 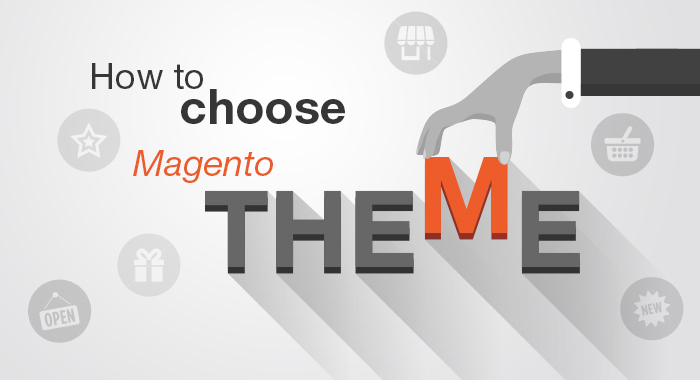 Let’s spend some time to select a color combination for your Magento theme that looks modern, elegant and attractive. Note: never forget social media! Why? It is virtual world but brings real profit. We have variety of social channels such as Youtube, Facebook, twitter, etc. They are all promotional tools for businesses. So, your chosen Magento themes should allow you to include easy support those social media platforms.